Partnering with companies and brands to make a difference in our communities and around the world. ROKiT has united with Williams Racing to form the new Formula 1 ROKiT Williams Racing team. 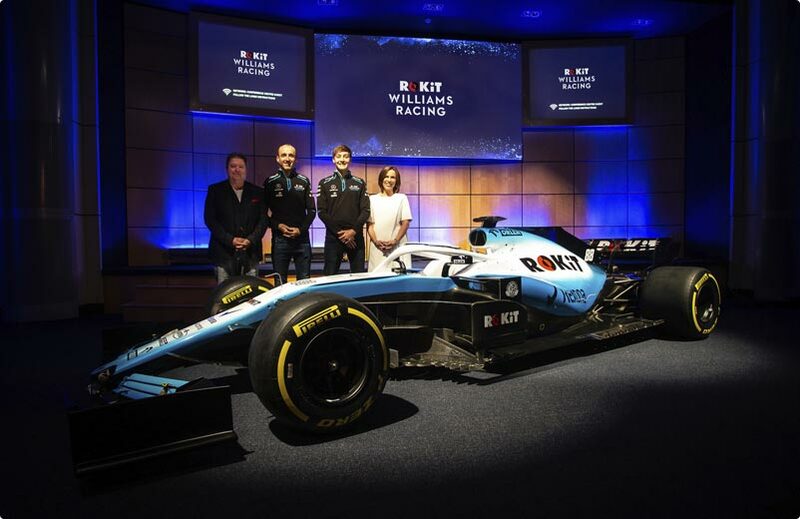 In addition to exclusive naming rights, the major Title Partnership will feature ROKiT branding on the new Williams Mercedes FW42 race car and all team gear. 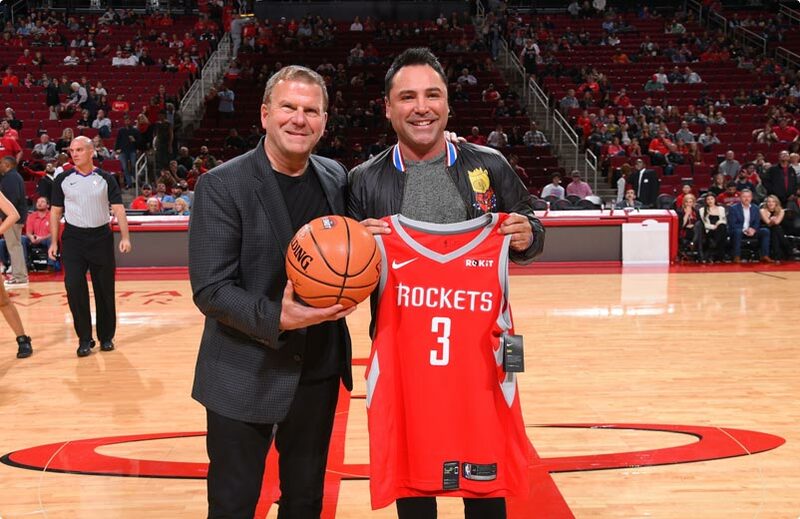 ROKiT is the Inaugural Jersey Partner for the Houston Rockets, which means you can see our logo front and (almost) center on every Rockets player jersey. We partnered with the Rockets in recognition of their commitment to community, with outreach efforts like Hoops for Troops and Rockets First Shot. Our partnership also includes re-branding for three Toyota Center lounges under ROK Drinks brands Bogart's, ABK and Bandero Tequila. ROKiT is the Official Phone Partner of the Los Angeles Chargers, and the Title Sponsor of ROKiT Field at Dignity Health Sports Park. But our partnership goes beyond names. We work with the Chargers to give back through military service-related programs and initiatives, like Vets to Vets and Salute to Service. 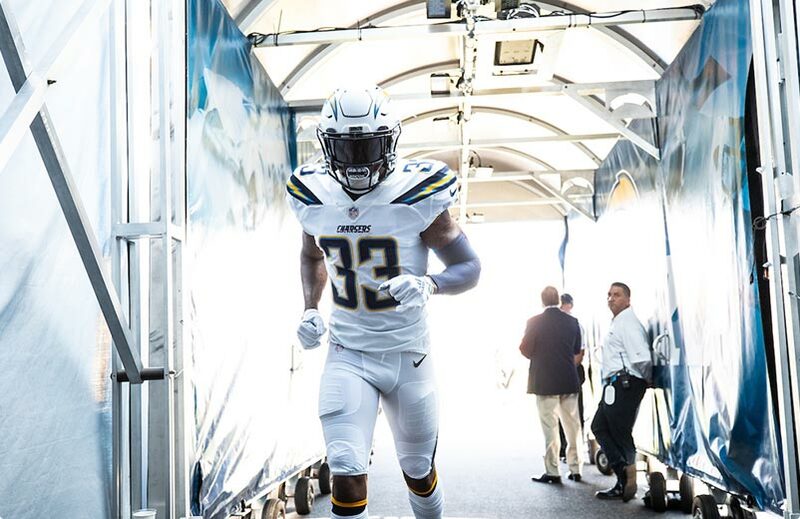 We also help connect Chargers fans to their favorite team through sweepstakes promotions and giveaways.